Simplicity (#80) completed 30 Days of Awesome!, a 2-Star Goal! AmazingArena #76800 has logged in for the first time! JoyfulShowOff #76799 has logged in for the first time! FunAntics (#76798) completed Login!, a 1-Star Goal! FunAntics #76798 has logged in for the first time! Player #72015 just bred twin horses! HappyCrossCountry #76797 has logged in for the first time! MiissMariie (#76795) completed Getting Started, a 1-Star Goal! CleanCourage #76796 has logged in for the first time! LovingAcres #76795 has logged in for the first time! 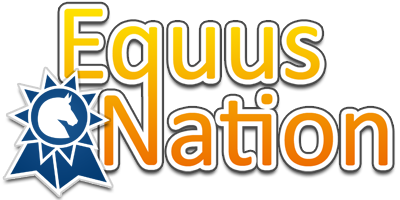 Simplicity (#80): Hi, welcome to the Equus Nation!